Developer(s): Saru Brunei Marigul Management, Inc. 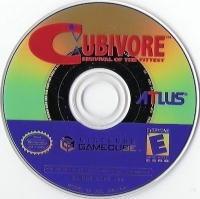 This is a list of VGCollect users who have Cubivore: Survival of the Fittest in their Collection. 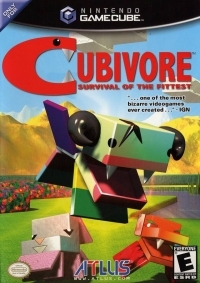 This is a list of VGCollect users who have Cubivore: Survival of the Fittest in their Sell List. 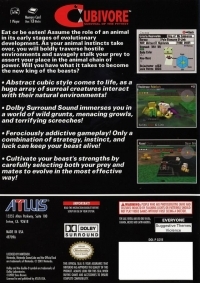 This is a list of VGCollect users who have Cubivore: Survival of the Fittest in their Wish List.